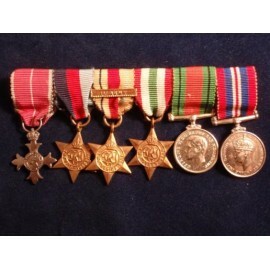 WW11 MBE, 39-45 Star, Africa Star with First Army Bar, Italy Star, Defence and War. Early quality made miniatures. 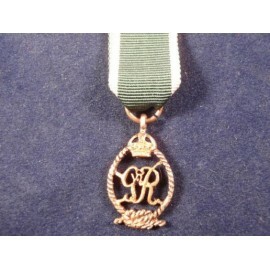 Won by Major Michael Drewe RAOC. 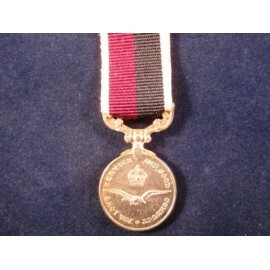 Mounted for wear Military MBE early quality silver item. 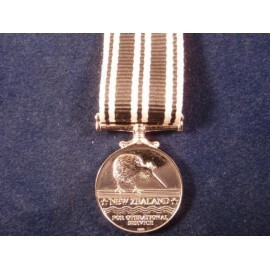 New Zealand Operational Service Medal. 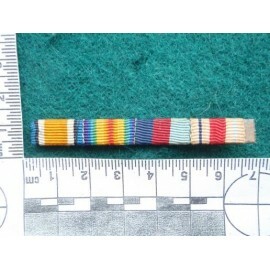 Nicely detailed miniature medal. 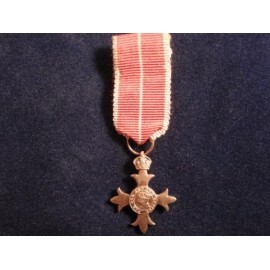 Miniature George VI Royal Naval Reserve Decoration (Medal). 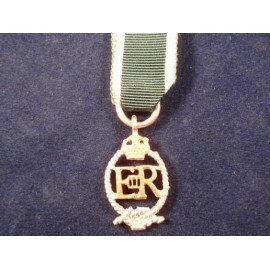 Nicely detailed medal.